Few days missing before the 25th edition of Automechanika Frankfurt, which promises to be the biggest Automechanika exhibition ever. 5 days will be dedicated to the professionals of the automotive and aftermarket industry. There will be almost 5,000 exhibitors from over 70 countries - 500 of which Italians, including obviously our company. The amount of visitors expected to arrive 130,000. Automechanika, who has always been watching forward at the development and the revolution taking place in the automotive world, decided to introduce some important innovations in this edition to celebrate its 25th anniversary. 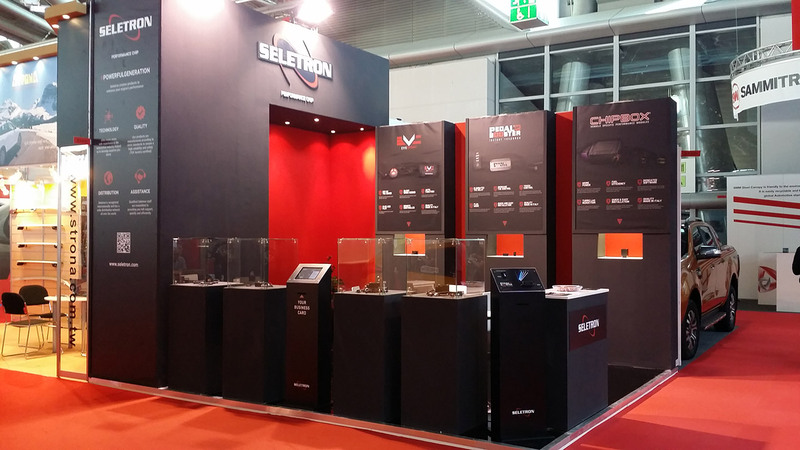 We are waiting for you at the HALL 3.1 BOOTH H20 from 11 to 15 September, where you can get news and information about our products, CHIPBOX, PEDALBOOSTER and EVC.